Susan, thank you so much for reading my book! I’m so glad you liked Clayton! 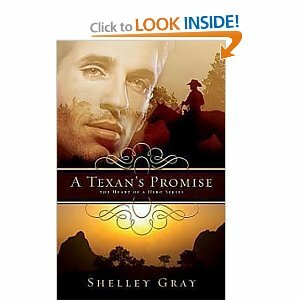 I truly enjoyed writing this series, I hope you will enjoy A Texan’s Honor, too.